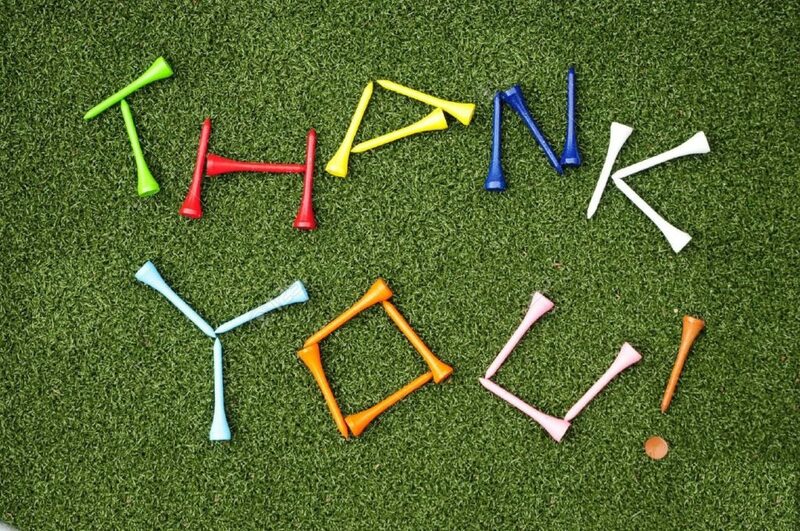 From all of us here at North Ridge we want to thank you a great 2016 golf season and we hope you are looking forward to all of the changes that are on the horizon for our golf course in 2018. 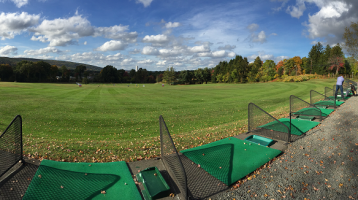 As of today, Sunday November 20th we are closed for the season. Stay tuned to our website and our FACEBOOK page for up to date pictures and information on the status of the new clubhouse, pool/cabana club, and the new nine-hole layout. The North Ridge PGA JLG 13 under team finished the season on a high note this past Saturday with a win over Ridgewood CC at home 8.5 to 3.5. The team finishes the season at 4 & 1 which is a huge improvement from last years 2 & 3 campaign. This season 10 players competed and most importantly improved their games from the time we started practice in late May through the conclusion of Saturday’s match. The team overcame adversity in the form of rainy weather early to extremely hot conditions late to secure their 4 & 1 record. We are very proud of the gang of 10 this season and welcome all juniors to try out for the team next year. Look at the PGA JLG website here at www.northridgegolfclub.com for more information on how your junior can take part in this great program beginning next spring 2017. 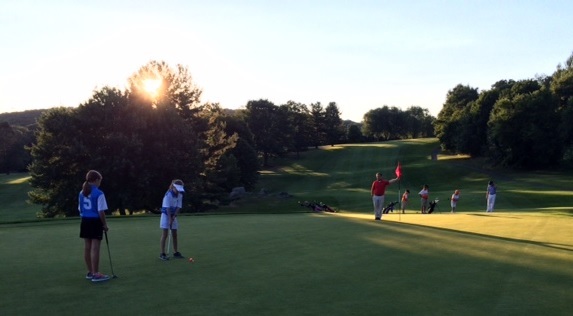 The match vs. Heritage Village Country Club in Southbury yesterday evening was yet another beautiful night for golf on a well manicured course that came down to the last putt on the last hole by the last group. Team North Ridge was led out of the gate with a tremendous performance by Connor & Kevin who took three points. The next two groups managed to grab a total of two points which made it a 6 to 5 lead for North Ridge heading to the final match. Chris and Maggie needing to tie the hole to secure half a point for the team stepped up to the tee on 9. The North Ridge team lied two in the greenside bunker when Chris hit his best shot of the day…a shot from a deep bunker to 15 feet. Maggie then lagged it to two feet and knocked it in for a par five giving North Ridge the point and an overall 7 to 5 win. North Ridge is currently tied for 1st place with one match to go. They play next Saturday July 30th at home against Ridgewood Country Club. It was the most beautiful night to play golf this past Tuesday night as Team North Ridge traveled to the spectacular Deveraux Emmet designed Ridgewood CC in Danbury to in a battle of unbeaten teams. 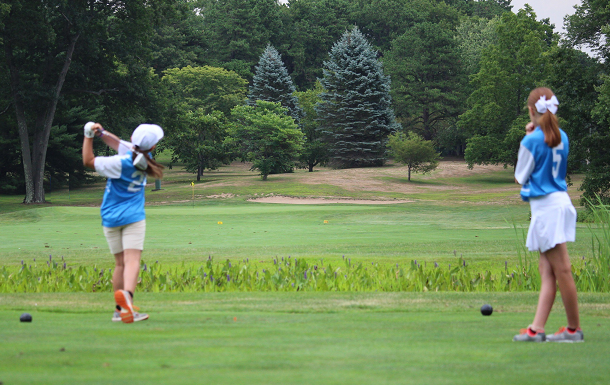 Ridgewood used the home course advantage to their benefit and knocked off North Ridge 8.5 to 3.5. North Ridge was led by the trio of Chris, Kevin, and Connor who scratched and clawed their way to a split of their three point match. The loss dropped North Ridge to 2 and 1 on the season with two matches left to play. 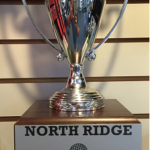 Team North Ridge is back in action tonight as they travel west again to face the well coached team from Heritage Village CC in Southbury. 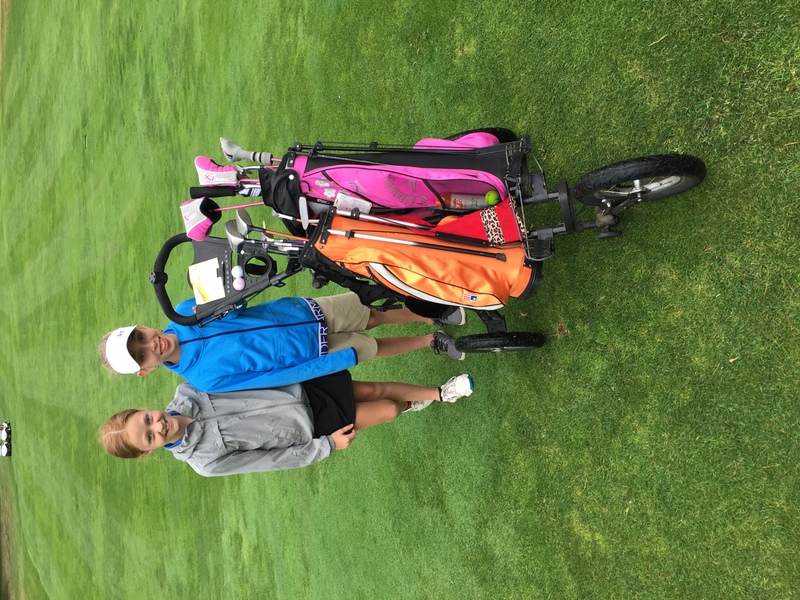 Not enough pull carts…no problem for Sami and Alyssa! 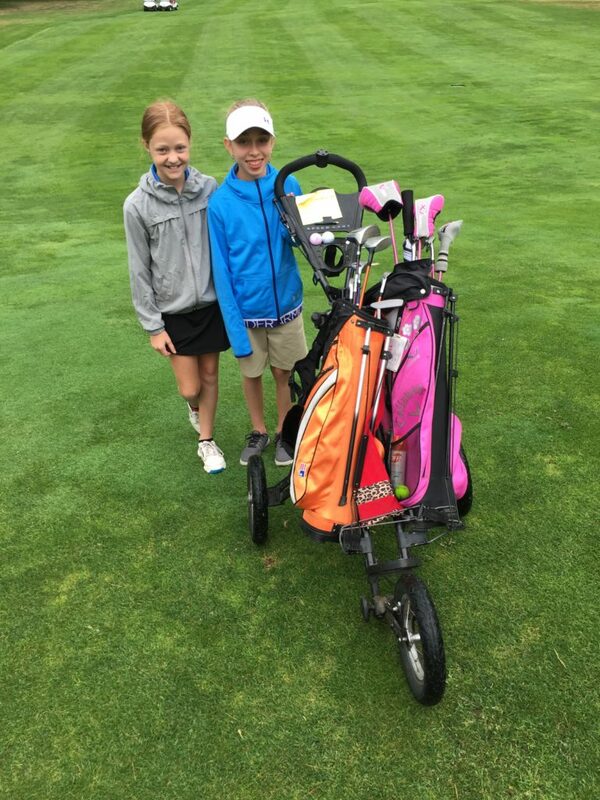 The North Ridge Under 13 PGA JLG team survived some sprinkles, a course most had never played before, and a very talented team representing both Pequabuck GC & Watertown CC to get their 2nd win on Saturday afternoon, 6.5 to 5.5. North Ridge was led by Connor who had a tremendous performance both with his driver and with his edicate. Connor called himself out on a penalty when nobody was looking and reported it to the official in charge. The official deemed that it was a penalty and congratulated Connor on doing the right thing. Connor and his partner Lilly proceeded to actually win the hole and followed it up with his best drive of the day on the 8th hole. The entire match came down to the last pairing on the course. Sami and Alyssa needed to tie the boys from Pequabuck/Watertown to secure a win for the team and they did just that to the delight of the parents and teammates watching from beside the green. 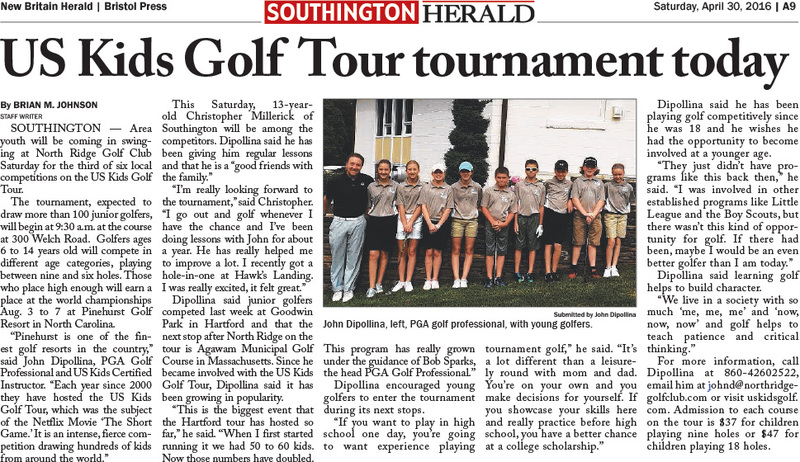 North Ridge is next in action on Thursday afternoon as they go on the road to Heritage Village Country Club to take on the juniors from Southbury. 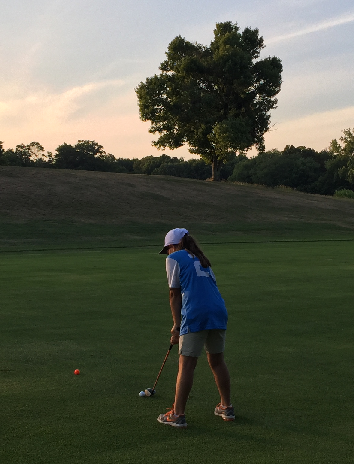 The North Ridge PGA Jr. League golf team won their first match yesterday evening against a feisty team from Fairview Farm GC 7.5 to 4.5. The boys and girls toughed it out through a rainstorm and a rain delay but still managed to pull off an impressive victory over a well coached and strong team from Harwinton. Game ball recipients Matthew and Maggie played their best golf of the season leading the team to their first win of the summer. Next up for North Ridge is an away match vs. Pequabuck/Watertown on Saturday afternoon. 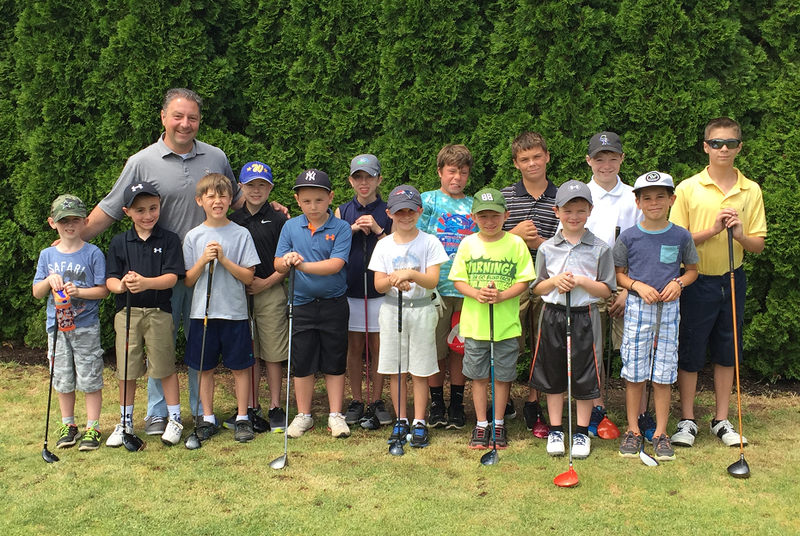 Due to the TREMENDOUS success we have had with our intimately taught junior program here at North Ridge this year we have launched two new programs for the rest of the 2016 golf season. 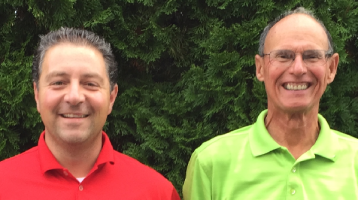 For more information write John Dipollina, Clinic Director at JohnD@NorthRidgeGolfClub.com or call 860.426.2522. Call 860-628-0879 for reservations or information. 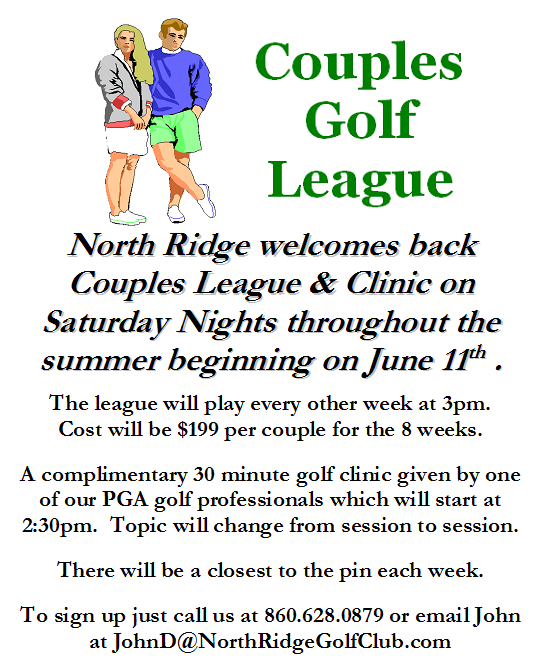 North Ridge Golf Course offers membership for individuals, families, seniors, and juniors. Visit Membership to see which plan is right for you.